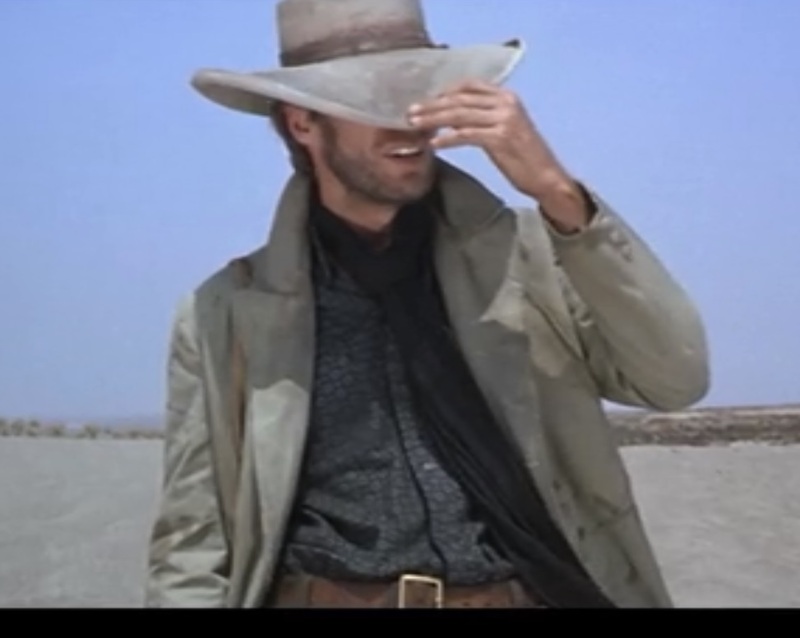 When my son requested an unlined coat inspired by Clint Eastwood’s duster from The Good, the Bad and the Ugly, I thought I would jump on the internet and download a bunch of images. Grrrr, not so easy……the only stills we could find were not very helpful for the details. We just decided to go ahead with the basic shape, and improvise the details. 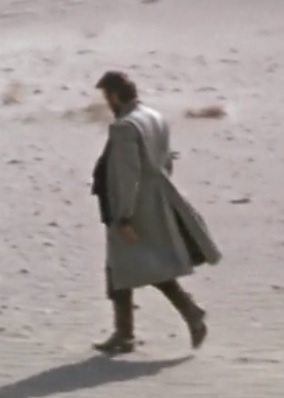 After all, it’s going to be worn on the streets in 2015, not seen on Clint in a sequel – so no continuity problems! Back to the store – I guess somebody wanted to save money and switched envelopes. Didn’t save me any money, had to use twice as much gas! Taught me a lesson, though, will never buy a pattern without checking inside first. Got started a couple of days later. 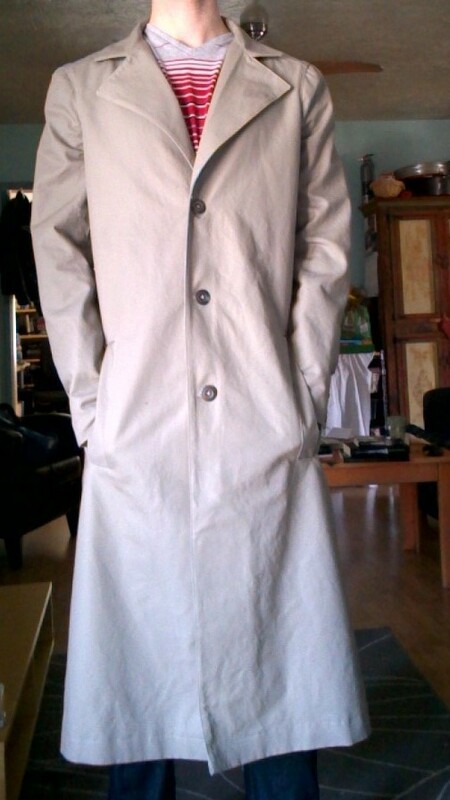 I made a rough half-coat, using some heavy cotton, and did a quick fitting. 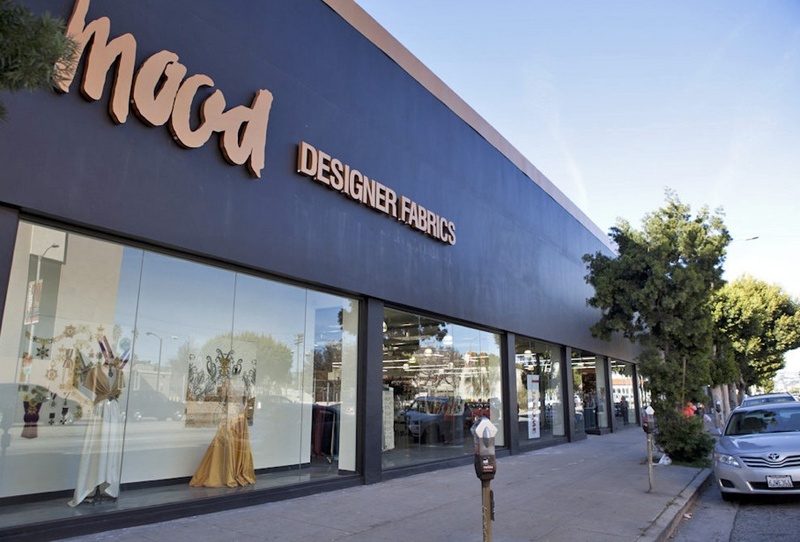 A few days later off to buy fabric – he chose a neutral color canvas, and some cool flat metal buttons (“Thank you, Mood”). I got it put together over a few days, in bursts before and after work. The canvas was great to work with because it was totally on-grain, no twisting, really stable – the neckline didn’t stretch at all. But, this meant the sleeve heads and armholes were really unforgiving, no easing, or steaming to fit. I was really nervous about the large welt pockets, as it’s been years since I sewed any. I put them off as long as possible, knowing that if I messed up, I would ruin the long fronts, and have to rush back to Mood for more fabric ($$$$). After a quick refresher course (thanks, nice lady on YouTube), I tackled them. Not perfect, but not too terrible. 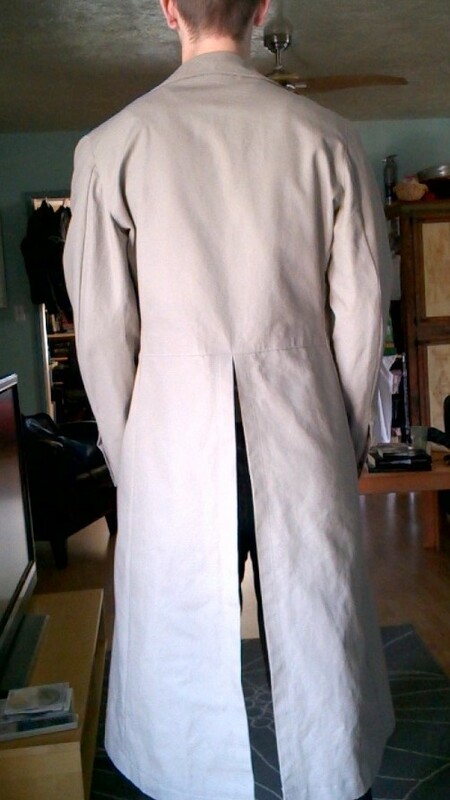 There are a few things on the coat I would do better (I should have adjusted the shoulder line a little) but it needed to be made quickly, and he’s happy with it. 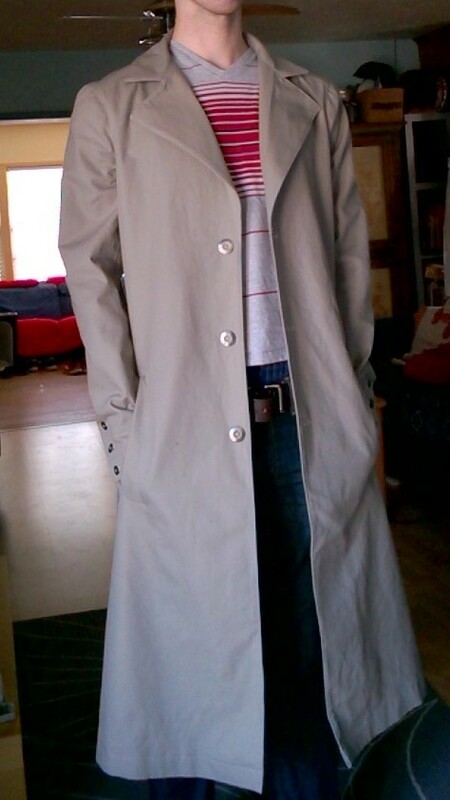 Posted in Uncategorized and tagged duster coat. Bookmark the permalink. 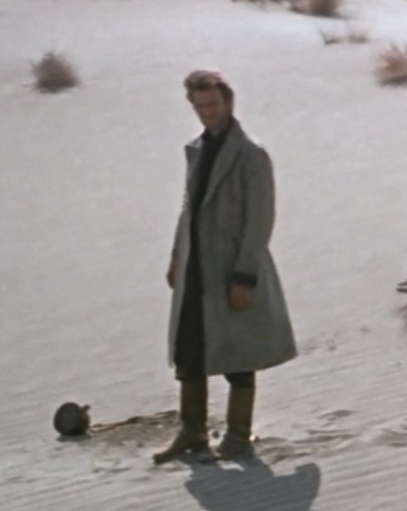 Sorry, Christopher, this was just an experimental project – I don’t make them to sell. looks great, could you do the hat? you could definitely sell them. Thanks for the compliment, Tom, but time is the issue. I work full-time.